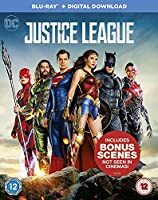 Please note this is a region B blu-ray and will require a region B or region free blu-ray player in order to play.Zack Snyder directs this action adventure feature, produced by Christopher Nolan and based on the DC Comics hero. 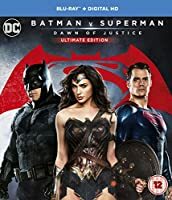 After being sent to Earth by his parents to prevent him from dying in the destruction of his home planet Krypton, an infant boy is taken in by Kansas farmer Jonathan Kent (Kevin Costner) and his wife Martha (Diane Lane), who name the child Clark. 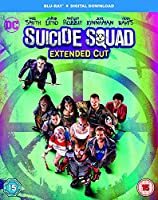 Growing up Clark (Cooper Timberline/Dylan Sprayberry) begins to discover the true potential of the superpowers he possesses but with this comes a sense of responsibility. In his 20s Clark (Henry Cavill) gets a job as a newspaper reporter at 'The Daily Planet' where he meets and later becomes romantically involved with colleague Lois Lane (Amy Adams). 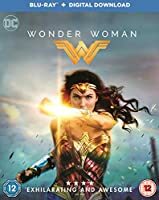 When an evil force threatens the Earth and its inhabitants, Clark resumes his true identity as a superhero and fights to save the planet. Michael Shannon, Russell Crowe and Laurence Fishburne co-star.